Join us at our first ever gin festival in St Albans on 14-15th September. 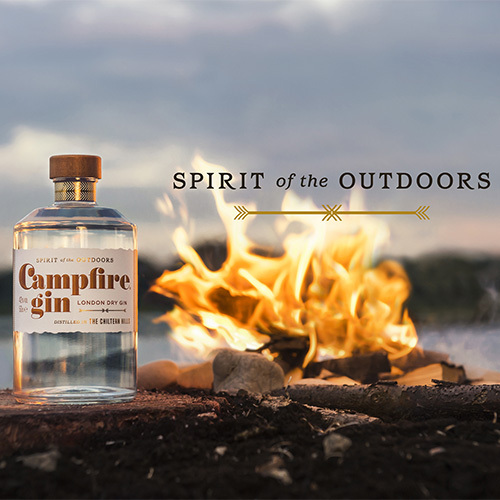 We will be joined by 10 leading craft gin distillers including Puddingstone Distillery which makes Hertfordshire’s first ever gin, the brilliant Campfire Gin. 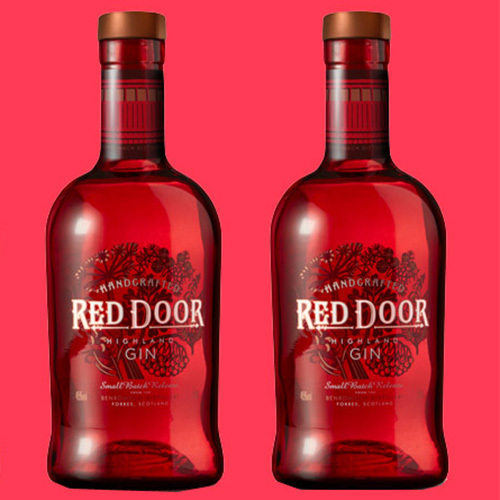 Each ticket will entitle you to two complementary gin and tonics of your choice and there will be plenty of opportunities to sample a wide selection of gins, with the distillers on hand to tell you about their gins. There are three sessions – Friday evening at 6-9pm, Saturday afternoon 1-4pm and Saturday evening at 5-8pm. The festival will take place at the Old Cuthbert’s Toy Store, 2 Christopher Place St. Albans Hertfordshire AL3 5DQ. All guests must be at least 18 years old. We will be celebrating all things gin at our very first craft gin festival on 14-15 September 2018. 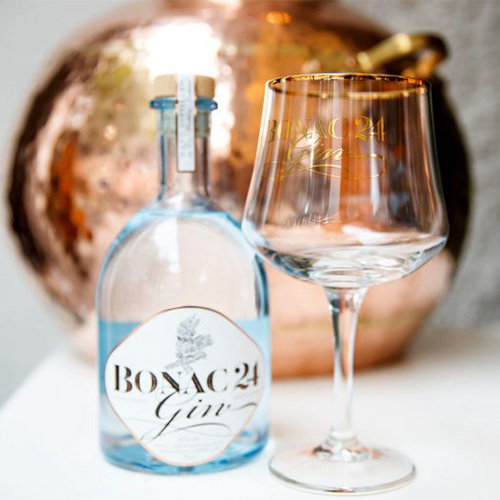 At Tomoka Spirits Boutique, we pride ourselves in stocking a wide selection of craft gins from the finest artisan distilleries across the UK and beyond. 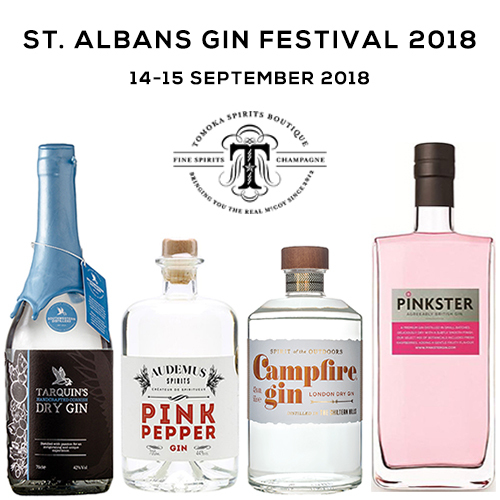 We are delighted that 10 of these superb distillers will be joining us in St Albans for the festival and bringing with them selections do their brilliant gins for you to sample! 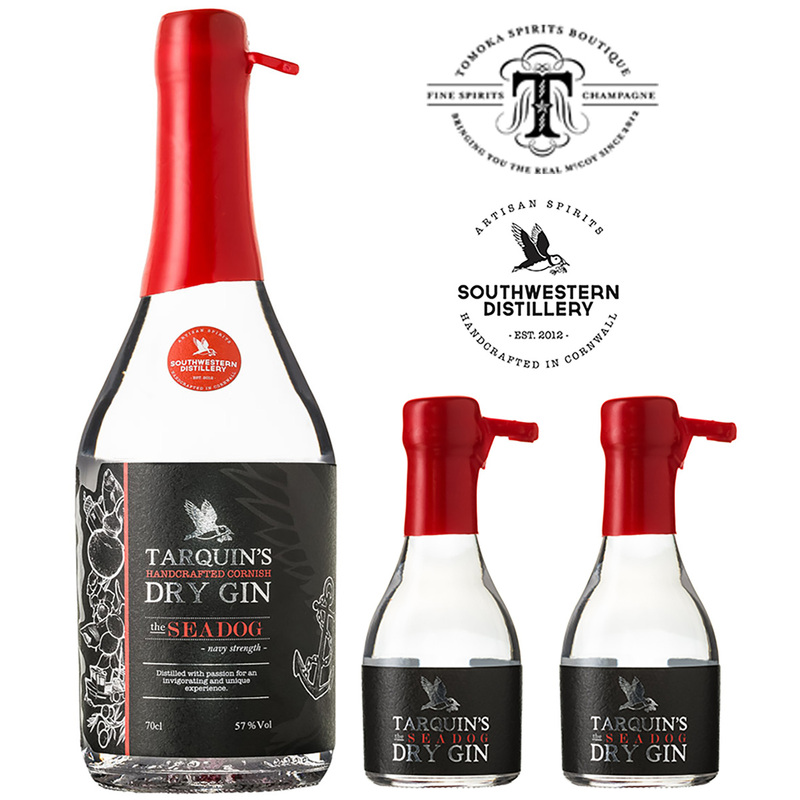 As an extra special treat, we will also be launching a new gin by acclaimed Cornish gin distiller Tarquins! Don’t miss out on the biggest gin event of the year!